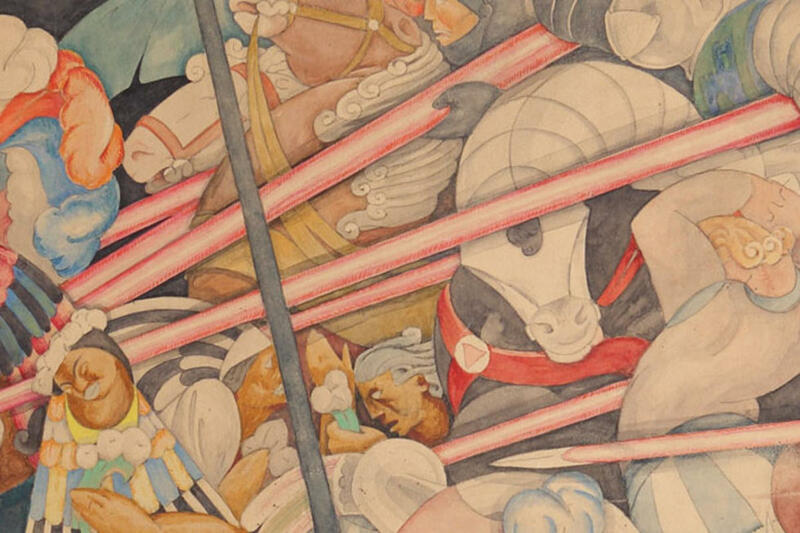 This Friday, the Skirball Museum is staying open late from 6 PM to 10 PM, with free entry to their exhibits, including Another Promised Land: Anita Brenner’s Mexico, one of the most popular exhibits in PSA LA/LA, which I wrote about here a few weeks ago. There will be a live DJ set, food trucks, and a bar with drinks for purchase. If you aren&apos;t in L.A., Airbnb recently launched something called "Experiences" where you can pay to join a local on a completely different excursion from sea kayaking to cooking lessons to farming. I&apos;ve never visited a "healer" or had someone read my Tarot cards, but this experience is offered in my neighborhood and may make for an interesting Saturday! There are so many—check them out here. For the past few weeks, I haven&apos;t been eating any meat (more on that tomorrow!) so I&apos;ve been on the hunt for delicious tofu recipes, which is how I landed on this winner. 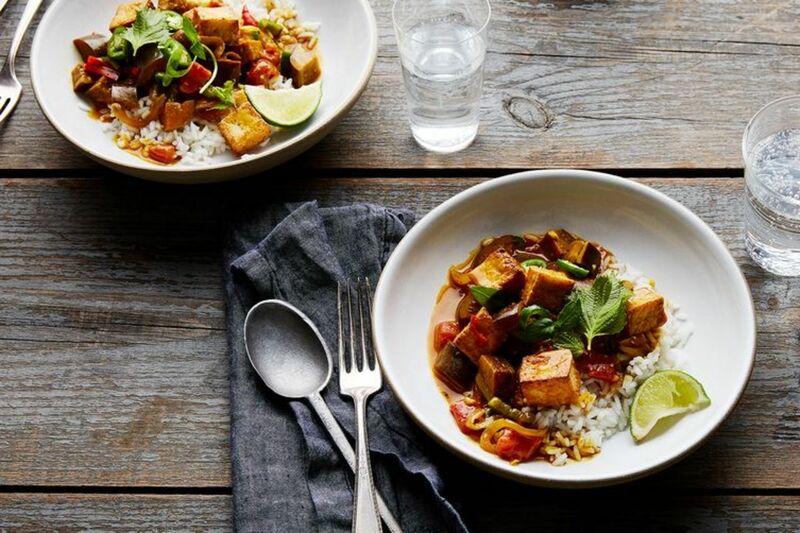 It&apos;s a spicy, limey coconut curry with tofu and eggplant, that&apos;s a perfect all-in-one meal served over rice. I made a double portion yesterday that I&apos;ve been bringing to work all week long! I can still remember reading Shopgirl, which I finished in one sitting on the floor of my middle school library, flipping to the author&apos;s photo expecting the shining photo of a cool girl living in Brooklyn to find—what the?—Steve Martin?? 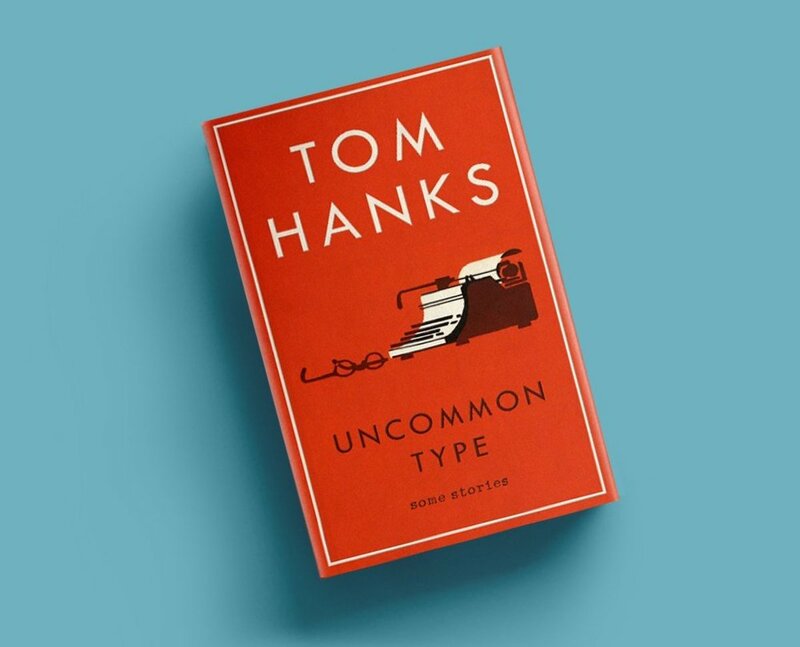 I share that little anecdote not to let you know about how painfully nerdy I was in middle school (times were hard), but because I recently had the same experience while flipping through an advanced copy of a collection of short stories, Uncommon Type: Some Stories, by (drumroll please) Tom Hanks. Out this week, the stories are surprisingly good and range from a tale about a romance between an executive and his assistant, and a too-famous football player—even Steve Martin, who was awarded the lead cover blurb thinks so. He wrote, “It turns out that Tom Hanks is also a wise and hilarious writer with an endlessly surprising mind. Damn it.” P.S., If you enjoy the book, you can buy tickets now to a conversation later this month between Hanks and NPR host David Greene. I may be the last person to learn that Facebook has a video platform since, aside from working in online media and being the proud owner of an Instagram and a very neglected Twitter, I live under a rock when it comes to tech. So apologies if you&apos;ve already heard this one, but Facebook&apos;s new show Strangers is a cross between Girls and Love, with Zoe Chao playing a newly-single 20-something renting her spare room on an Airbnb-like site. 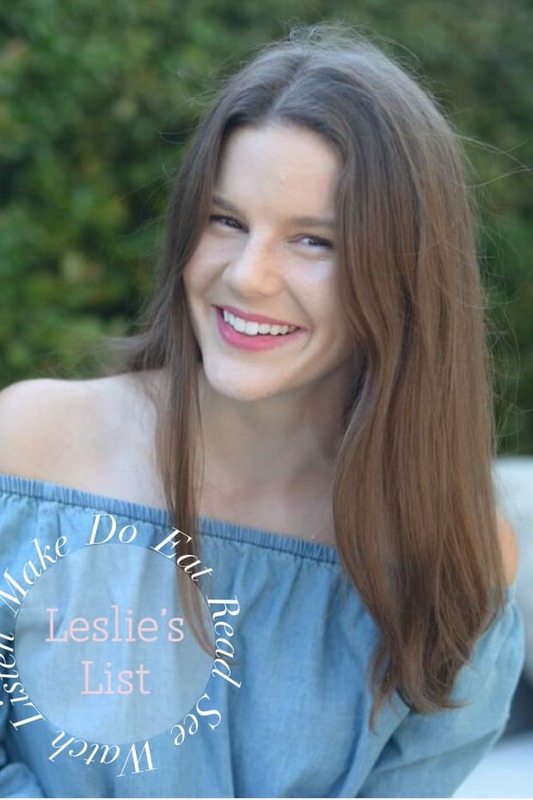 Along the way, she learns hilarious and endearing (and oftentimes awkward) lessons from each renter, while coming to terms with her own bisexuality. It isn&apos;t anything life-changing or brilliant, but each episode is a worthwhile 20 minutes! Stream the first episode above (but—don&apos;t learn the hard way—I recommend your headphones are not turned on "high" when you do... you&apos;ll see). Here&apos;s a secret that I&apos;ve only learned recently: When you&apos;re going through a challenging personal situation, as I have been recently with my family, it can feel like everyone else is doing swell, which can make it difficult to share. But as soon as I started talking about my family issues with friends (which, if I&apos;m being honest took about a day since I&apos;m not one to keep things to myself), I was shocked at how many people said, "Wait. Me too." 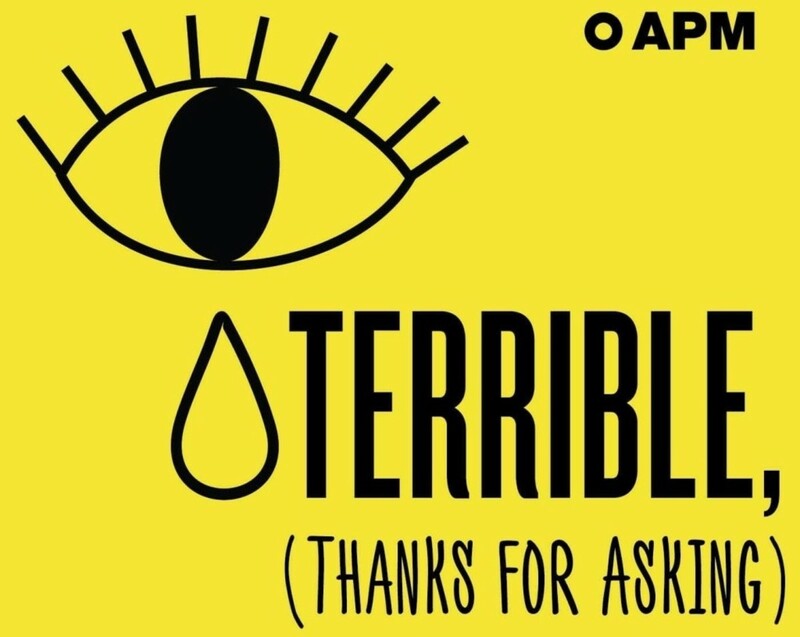 That&apos;s why I love the podcast, Terrible, Thanks for Asking, which is the podcast version of the "Wait. Me too." Hosted by Nora McInery who went through the unimaginable—she had a miscarriage, followed closely by her husband&apos;s death, then her father&apos;s—the podcast includes interviews with people who have gone through trauma. It covers everything from death to career-ending errors, with the comforting, binding truth that things happen to everyone—and it&apos;s possible to recover from the worst, even when it feels impossible. I&apos;m all about minimizing clutter—which often means plowing through newspapers and parting ways with magazines in the name of clean surfaces. 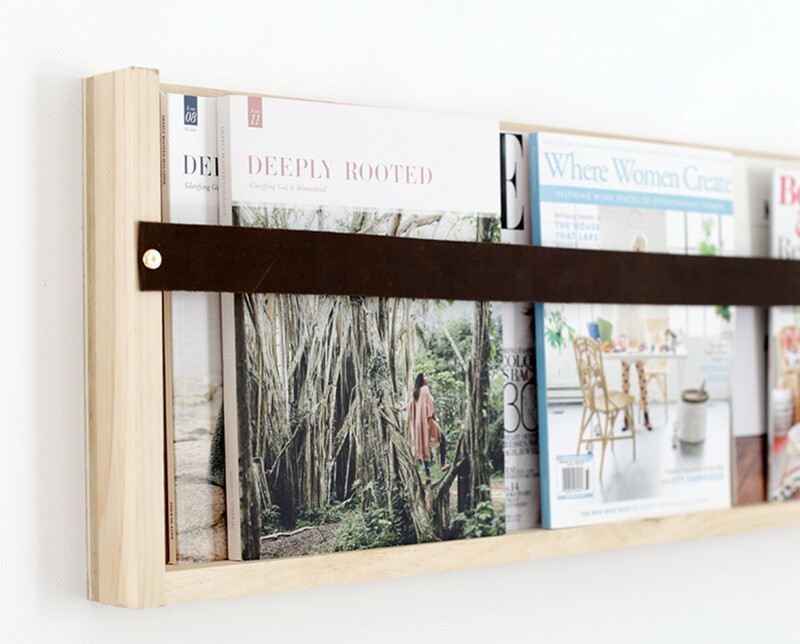 This simple DIY magazine rack is chicer than any I&apos;ve ever seen before and holds just enough so I can save a few beloved issues. I&apos;m planning on making it a weekend project to go next to our couch, but this would also be a great way to display cookbooks in a kitchen!